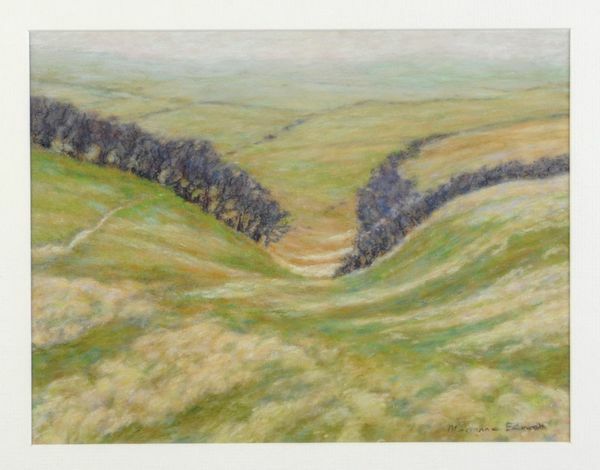 Pastel paintings of Devon countryside. Marianne’s 13th solo exhibition – at the Plough, Torrington during July 2016. Guest artist, Mary Chugg. 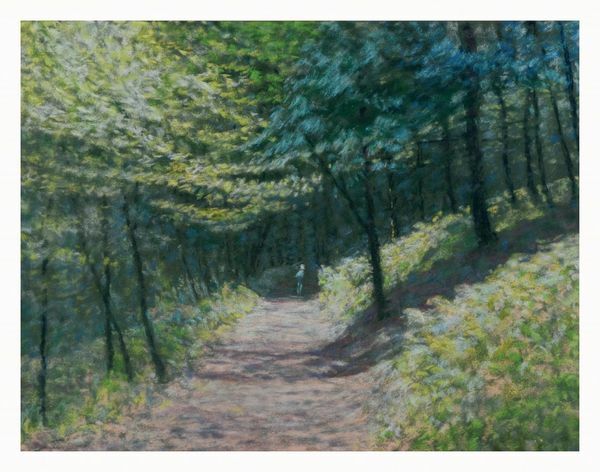 An experienced pastel painter, Marianne conveys space & light in her paintings of the Devon countryside. Shifting patterns of light over land or water are common themes. Her thirteenth solo exhibition – at the Plough, Torrington throughout July 2016. Mary Chugg, as a guest exhibitor, will be showing a group of her recent paintings. This is Mary’s sixtieth year of exhibiting in North Devon. Marianne and Mary have known each other for over 50 years. Marianne once specialised in still-life oil paintings. Now she paints landscape, mainly the North Devon countryside and coast. 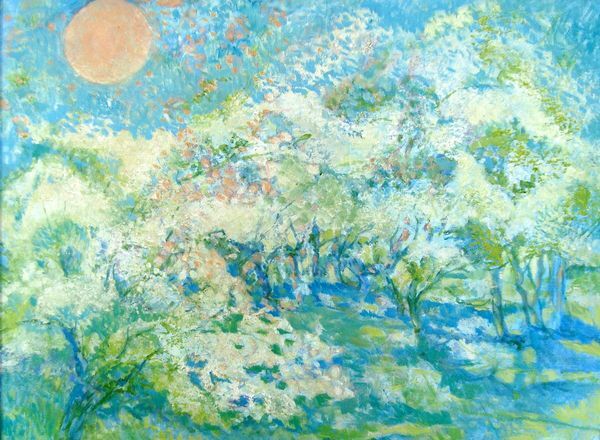 She finds pastel a perfect means to depict the light and colour patterns in nature which define space. 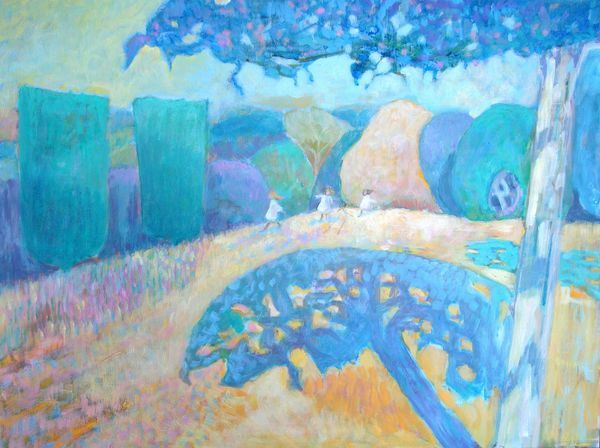 Marianne has shown widely in many solo and mixed exhibitions including The Royal West of England Academy, Newlyn Art Gallery, Beaux Arts Gallery, Bath, The Pastel Society and Royal Society of British Artists. Her last exhibition was at the Plough Art Centre, Torrington throughout July 2016. Mary will be showing a small group of her oil paintings inspired by friends and orchards. Nearby Newport bus stops, around a mile from Barnstaple bus station. Near Rock Park and the Tarka Trail.